The Novice course overall winners were farther and son Rob and Felix Davis, followed by Tom Tom Sports Dynamite again farther and son Harry and Paul Gruber, the third were brothers Big Gourleys Craig and Mick Gourleys. The weather gods did not fail this year and after last year storm delivered ideal day for it- clear sky and low 20s which made it a perfect day for racing. 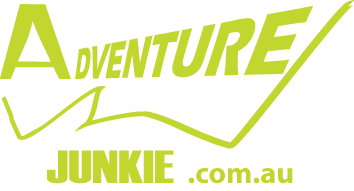 Lots of smiles and laughs were on the course when bunches of first time racers were looking for checkpoints and enjoyed themselves running, riding and paddling in Melbourne’s best adventure racing playground. The race started with prologue orienteering on a brand-new Sprint map for the Classic course and Paddle leg for the Novice course. The second leg was Mountain bike leg to transition area with few checkpoints to find along 4wd and dedicated single tracks, then loop run followed by ride back to HQ. Novice course finished there and proceeded to BBQ lunch while Classic course finished it off with a paddle leg, except for the first few Classic teams who were awarded with additional MTB advanced leg with 7 more checkpoints including sections of famous Commonwealth Games trails. Few navigational challenges, incredible comradeship and exceptional atmosphere were an integral part of this event. 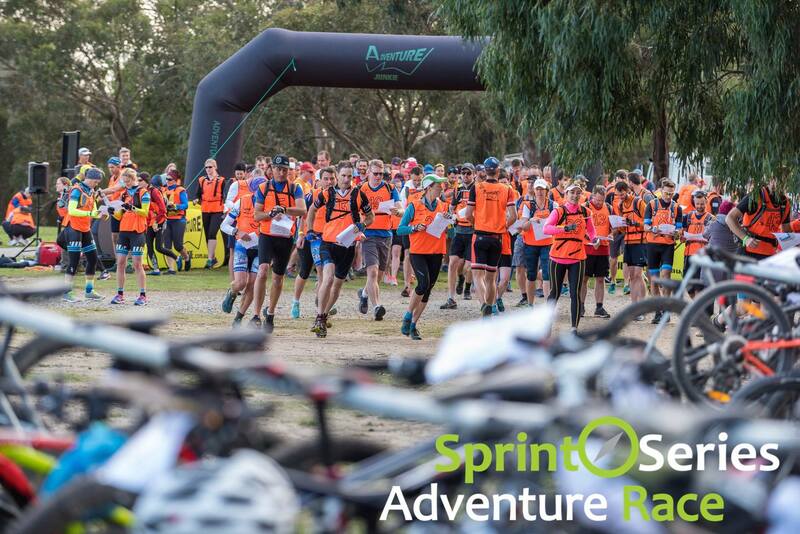 Sprint events are specifically designed to be accessible for beginners and family teams but still deliver a lot of excitement for more experienced teams. “Serge and Maria put on the best race for families and beginners - I don't know why everyone with kids don't do it”, said second place finisher in family category, Jason Rutkowski, Sydney. “Just did the novice course at Lysterfield lake today, was an awesome event had a fantastic time thanks”, Jarrod Thomas, Melbourne.